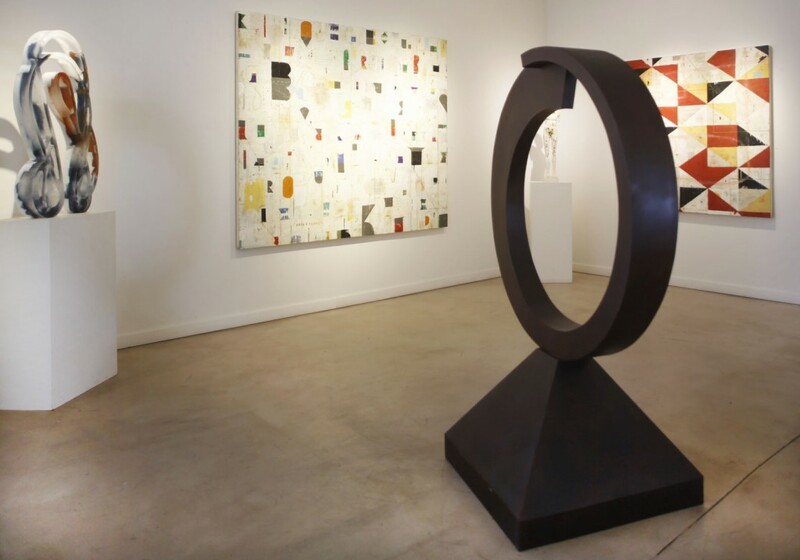 Park City may be a small ski town, but it has a full-fledged cultural scene that includes a diverse family of art galleries. 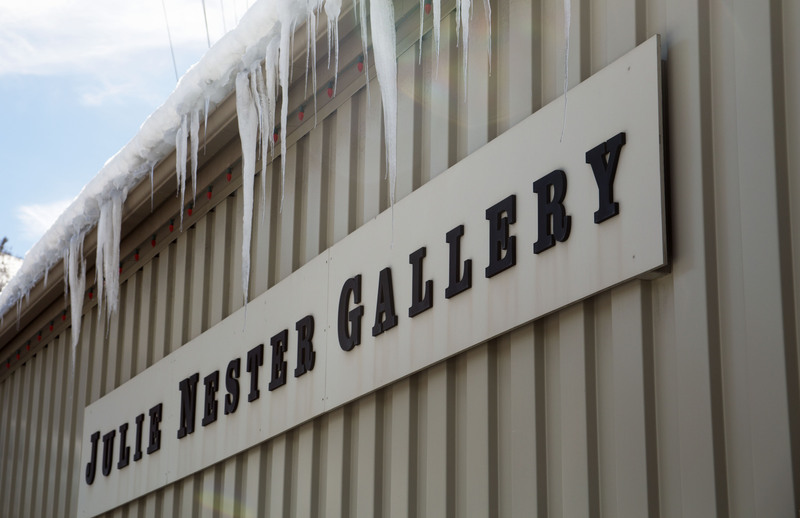 Perched in a warehouse space just off of Main, Julie Nester Gallery houses contemporary art pieces that range from photography to oil paintings. 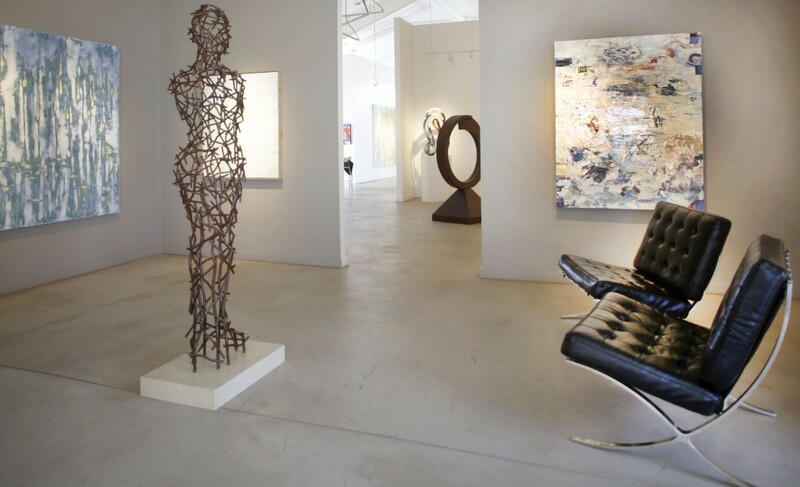 Expertly curated by the Nesters, longtime art aficionados who have been doing their best to keep Park Citys taste as elevated as its altitude, this gallery remains one our favorite haunts when it comes to padding out our spaces with beauty. 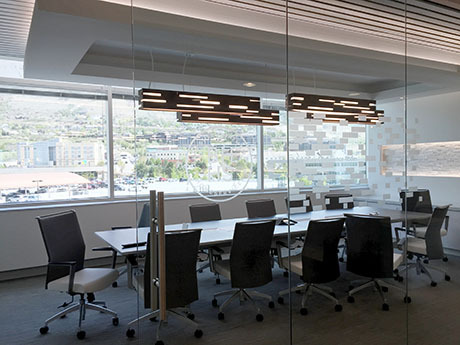 The bright space is ideal for taking a moment and thinking high-and-mighty aesthetic thoughts. From a designers standpoint, the gallery offers a wide array of mediums and artists, but all fall under the general umbrella of modern. 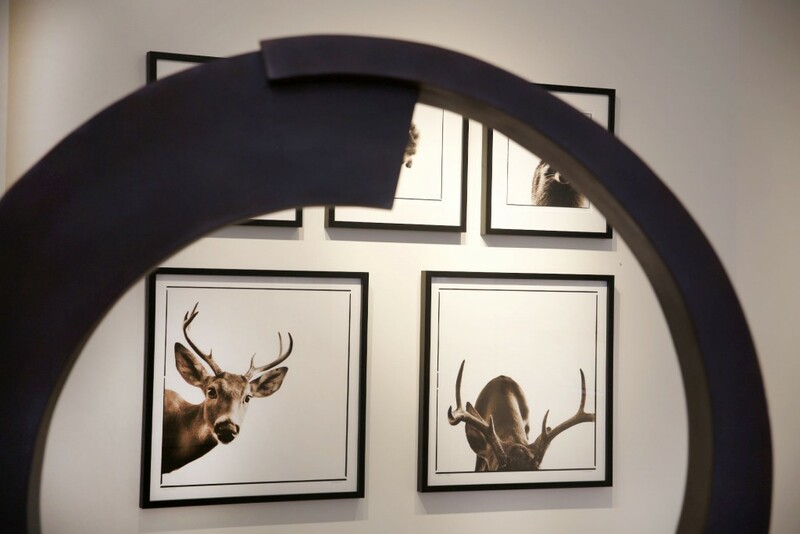 Were pretty outspoken fans of bringing contemporary design trends to our neck of the woods; so, its no surprise that were quite fond of Tor Archers sculptures, Audra Weasers mixed medium acrylics, and Nine Francois charming animal portraits. Each featured artist truly differs from the next, and this gallery sets the bar in terms of bring cosmopolitan creations to our mountain setting. 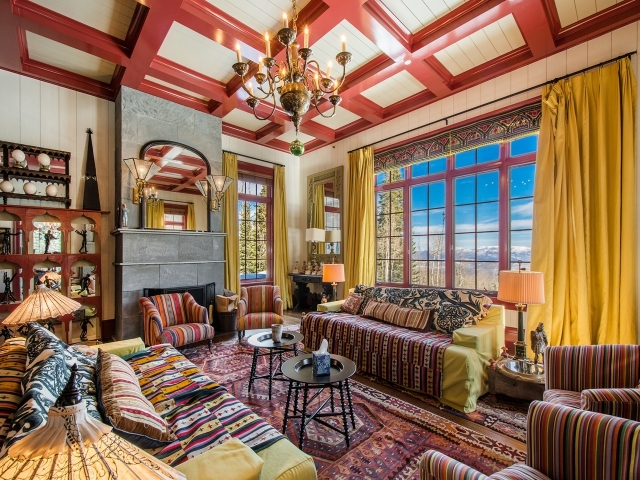 Posted in Park City Real Estate News, Park City Community News, Design and Architecture | 0 Responses to "Local Business Love: Julie Nester Gallery"
Dont be offended if an agent suggests that you paint before placing your home on the market. 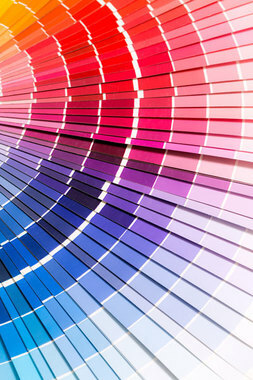 They understand color psychology. Since peoples reaction to color is immediate, it can have a tremendous influence on their daily choices. For the interior, consider the purpose of each room. Kitchen and dining areas painted in food colors such as coffee browns, celery greens and scrambled-egg yellows will make the rooms feel more natural. 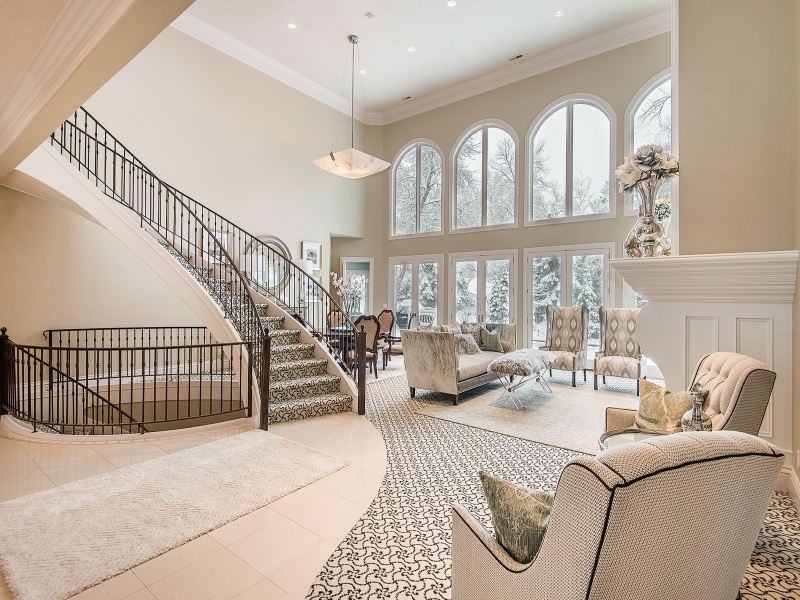 Hallways are a great place to bring in the exterior colors for overall harmony. Master bedrooms in medium shades of green or blue for warm selling seasons, and rouge red for cooler weather. Other bedrooms can be painted in creamy tones of green, blue, or a pale shell pink. 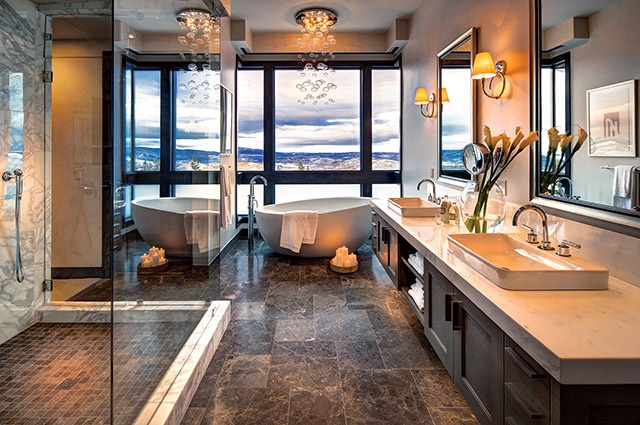 Shades of blue, green or lavender can form a relaxing atmosphere in the bathroom. 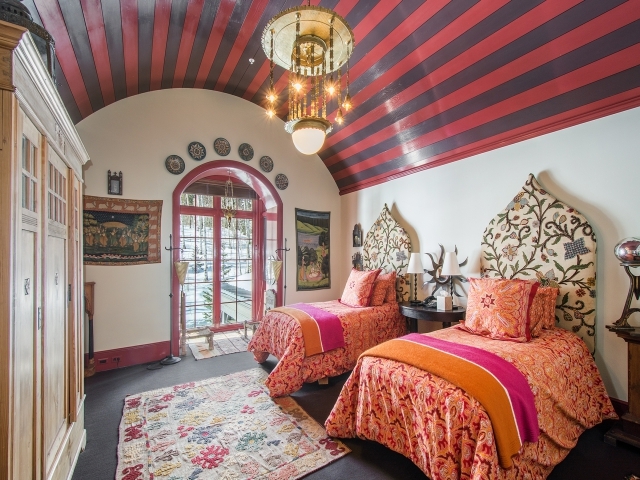 Posted in Design and Architecture, Real Estate Information | 0 Responses to "Making Color Work: Choosing Paint Colors"
Art in Architecture | Contemporary, Built for Living, Surrounded by Nature. 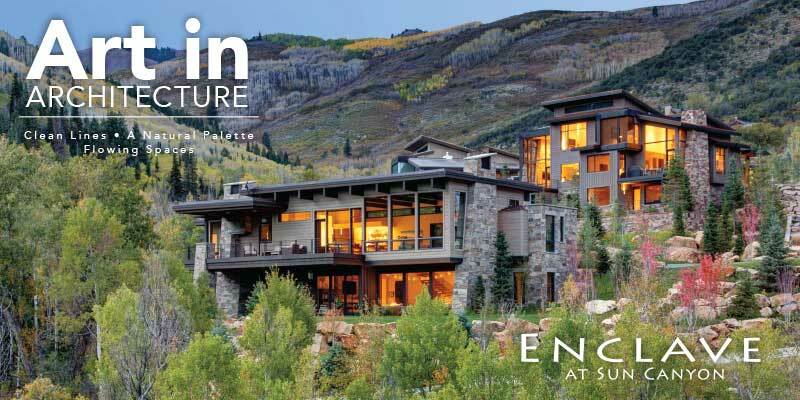 We are thrilled to announce our partnership with Enclave at Sun Canyon. 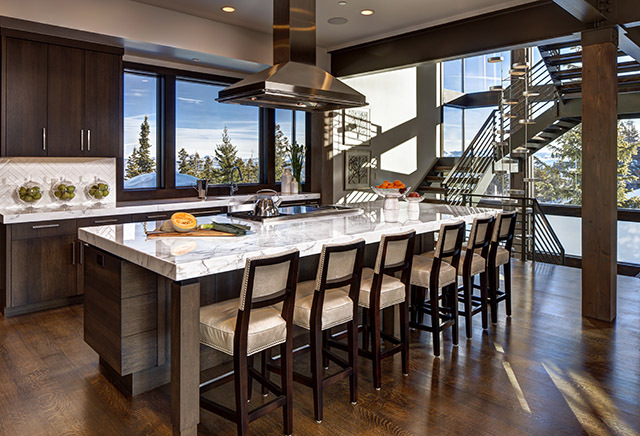 We specialize in developments; and, under the guidance of the Enclave agent team, we will continue to position the Enclave at Sun Canyon as one of Park City's most forward-thinking developments in terms of design, quality of life, and community. Enclave at Sun Canyon is a community of 33 luxury townhomes and four custom homes, designed to blend with their natural surroundings. 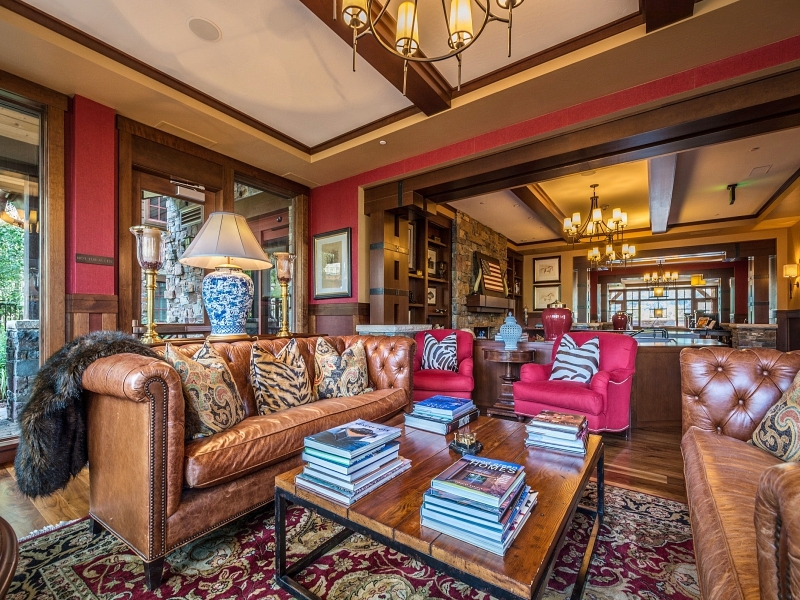 Located in the heart of Park City, Enclave is just minutes from three world-class ski resorts, Utah Olympic Park, Redstone Village and Historic Main Street with premier dining, shopping, theater and festivals. 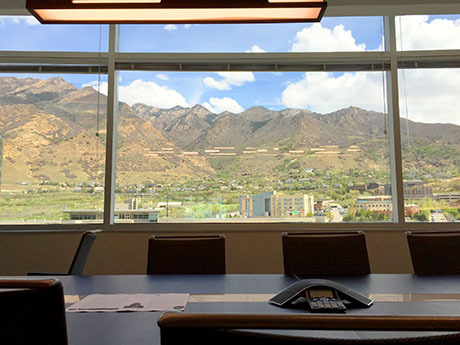 The Salt Lake International and private Heber Airports are within 35 minutes of home. Constructed of stacked stone, floor-to-ceiling glass and a combination of grass and metal roofs, these residences have been designed to capture their mountain surroundings and offer residents a contemporary living space esconced in nature. Both the one acre homesites and the 33 town homes have been carefully situated to take advantage of views, sun exposure and access. Careful architectural guidelines ensure utmost quality and respect for surrounding nature and allow for custom homes ranging in size from 5,000 to 6,000 square feet (the town homes range from 3,500 square feet to 6,500 sq ft). Life at Enclave includes majestic alpine scenery with more than 60 acres of open space and private trails and an additional 1,000 acres of adjacent Mid-Mountain Trails for hiking, biking, snow shoeing and cross-country skiing. Click for site plans, FAQs, and details on the residences. From natural grass roofs, to stone counter tops, to heated floors (the heated floor are only in the bathrooms, the rest of forced air), and contemporary interiors, the residences meet the highest standards of modern aesthetics and amenities, offering owners an unparalleled living experience. Click for a complete list of features. 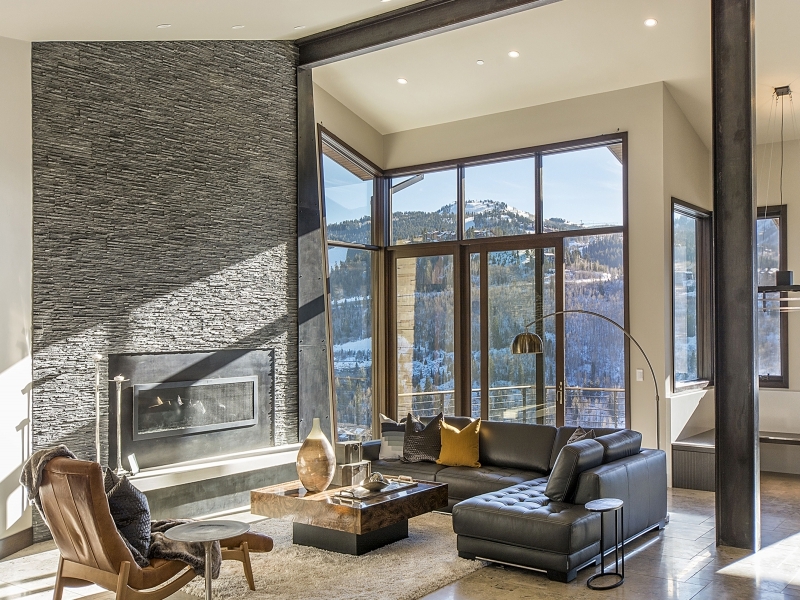 For secluded mountain modern living, Enclave offers residents seamless natural living with all of the features, down to the truly detailed, that make life in Park City a dream. Posted in Park City Real Estate News, Park City Community News, Design and Architecture, Brokerage News, Real Estate Information | 0 Responses to "Announcing | The Enclave at Sun Canyon"
Most homeowners want to be eco-friendly, yet they worry that making changes in that regard might be costly and time consuming. 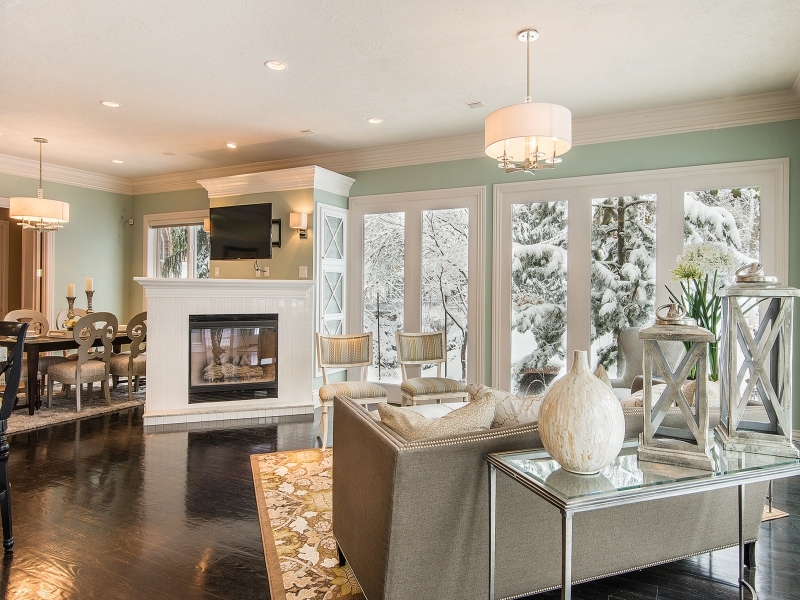 Incorporating energy-efficient lighting is a great way to make a big impression with green-conscious homebuyers. In fact, studies have reported that 80% of homebuyers identify energy savings and comfortable surroundings as key factors when deciding between listings. 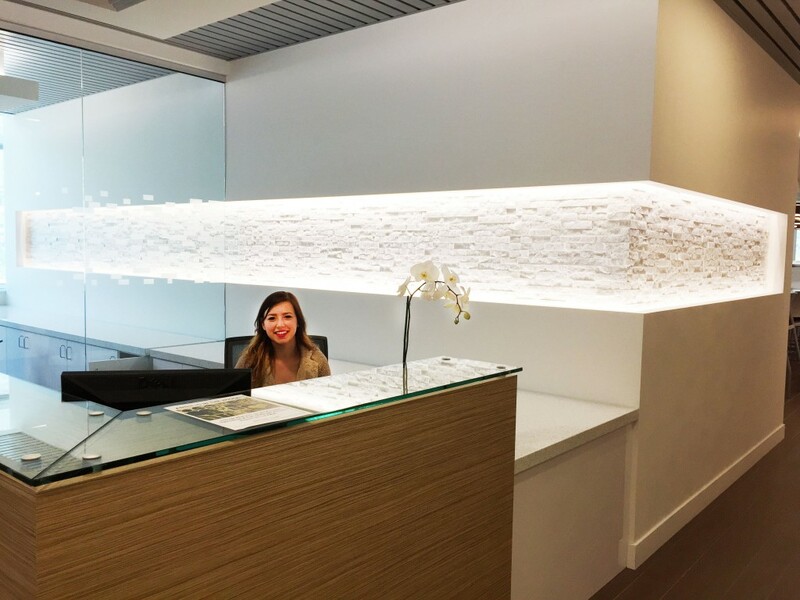 It isnt just limited to fluorescent tubes or CFLs (compact fluorescent lamps). LEDs are an energy-efficient light source that began growing in popularity around 2007. 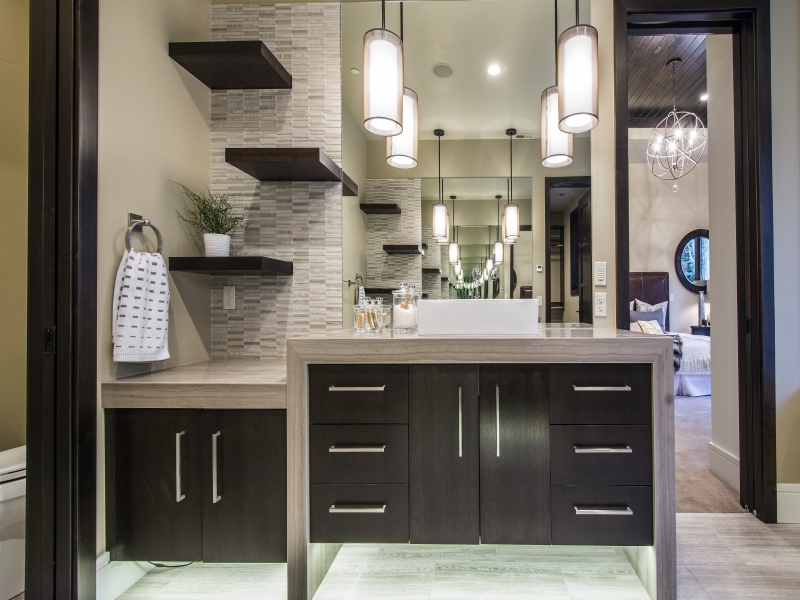 LED lighting can be used as accents to better showcase the homes features. 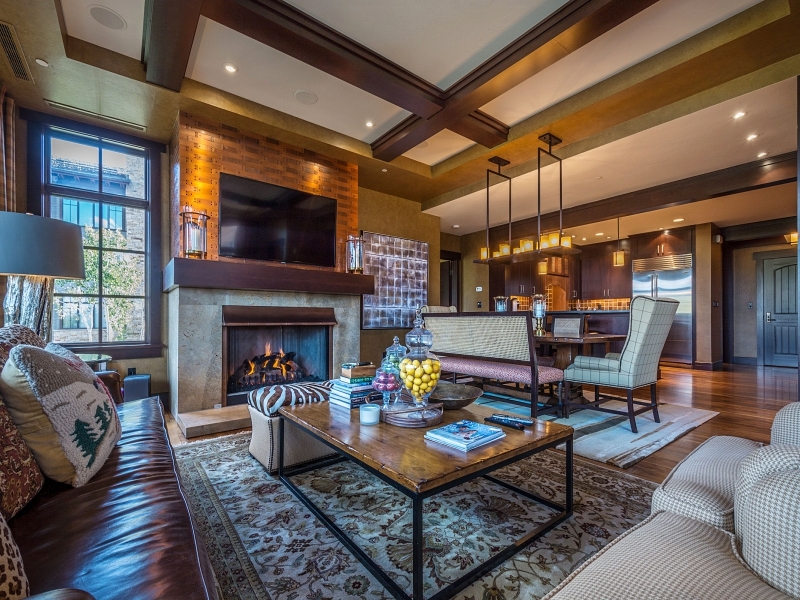 From track lighting over the fireplace to under-counter cabinet lighting and recessed lighting in the hall, LED fixtures can cast dramatic light on your homes best features, while at the same time, remaining cool to the touch and easy on the wallet. While buyers can make these changes themselves, savvy sellers know that they will judge your eco-friendly actions in a positive light and may be more inclined to deal with you. Posted in Design and Architecture, Real Estate Information | 0 Responses to "L.E.D. 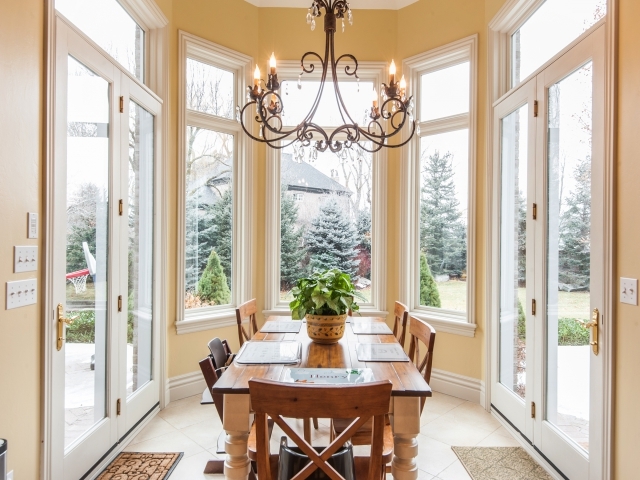 lighting can make a real difference"
Todays sophisticated homebuyers are seeking green features partly for ethical reasons and partly for cost efficiency. Incorporating green features and sustainable tactics is an inexpensive way to add value to your house. -Replace all the light bulbs in your home with CFLs or LEDs. -Seal, upgrade and insulate (it can reduce your annual heating bill by $100 according to Department of Energy figures). -Tankless water heaters are known for energy efficiency and water conservation. 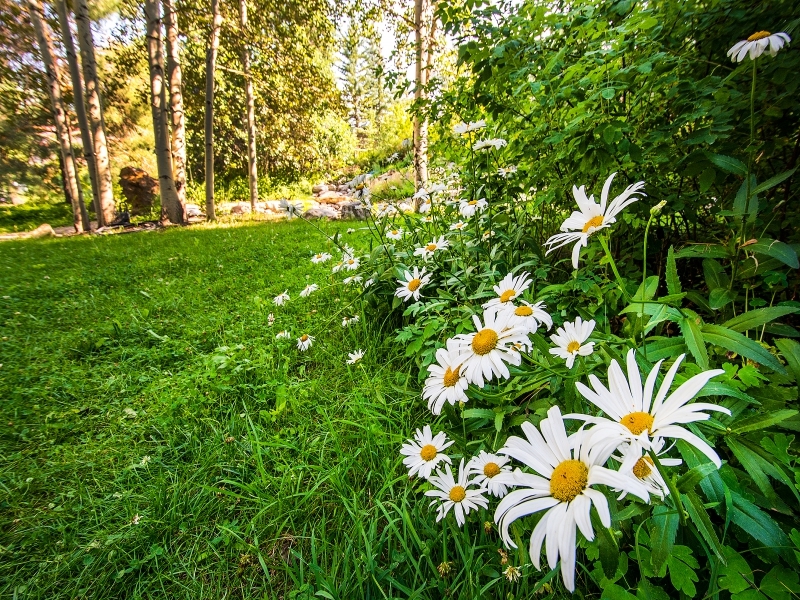 -Update your yard with hearty, drought-tolerant greenery that can save many gallons of water each month. -Be sure to list and mention all of the eco-features of your home. -Educate any potential buyers on the economic and health benefits of going green. -When staging, instead of using bottled water, offer a chilled pitcher of filtered tap water at the ready. Add some organic fruits or vegetables and eliminate excess packaging. -Advertise online and consider marketing around the sustainable features of your home. Employing any of these tips will paint a desirable picture for today's prospective, eco-conscious buyers. Posted in Design and Architecture, Real Estate Information | 0 Responses to "Strategic Selling: Go Green." This move comes after our most successful year to date, and we want to ride that wave and provide our agents with a cutting edge startup inspired space. 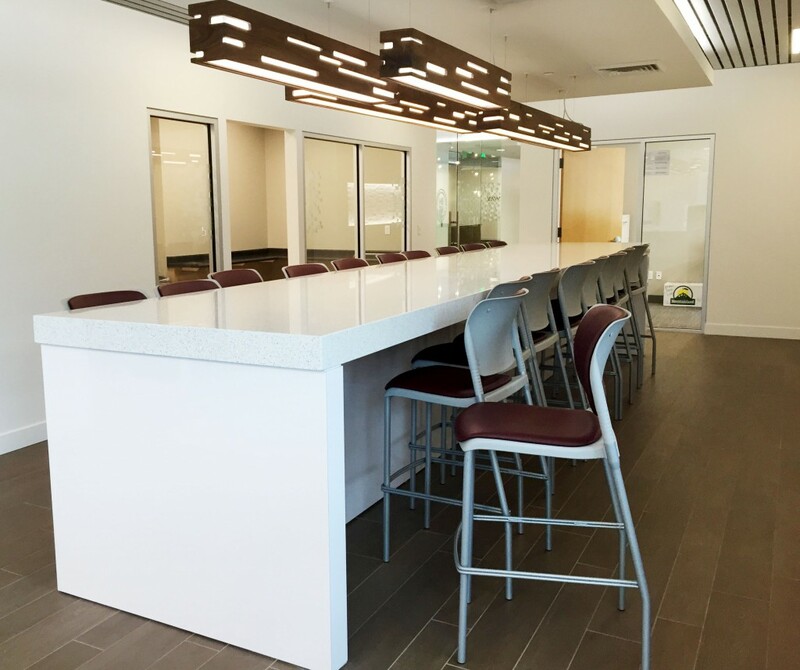 Posted in Design and Architecture, Brokerage News, Salt Lake Community News | 0 Responses to "New Digs! New Growth!" 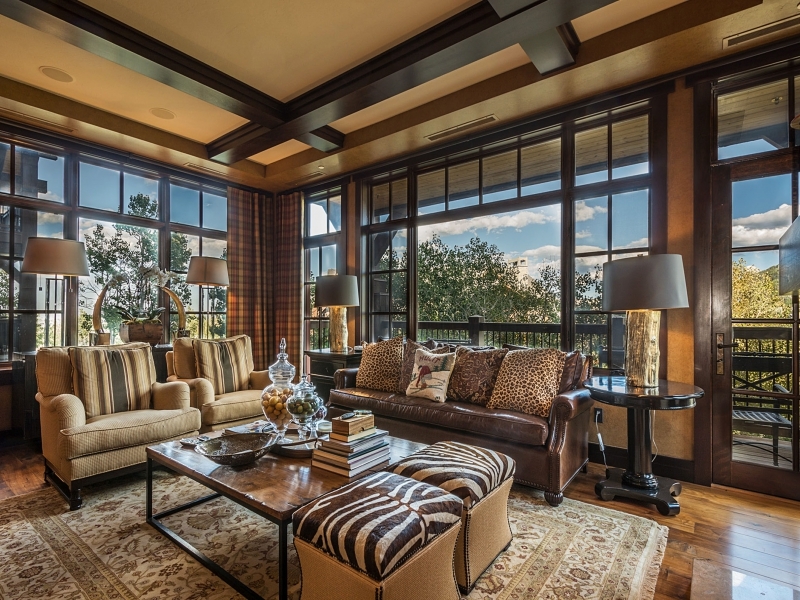 Here are some interior looks we are loving from our luxury listings. 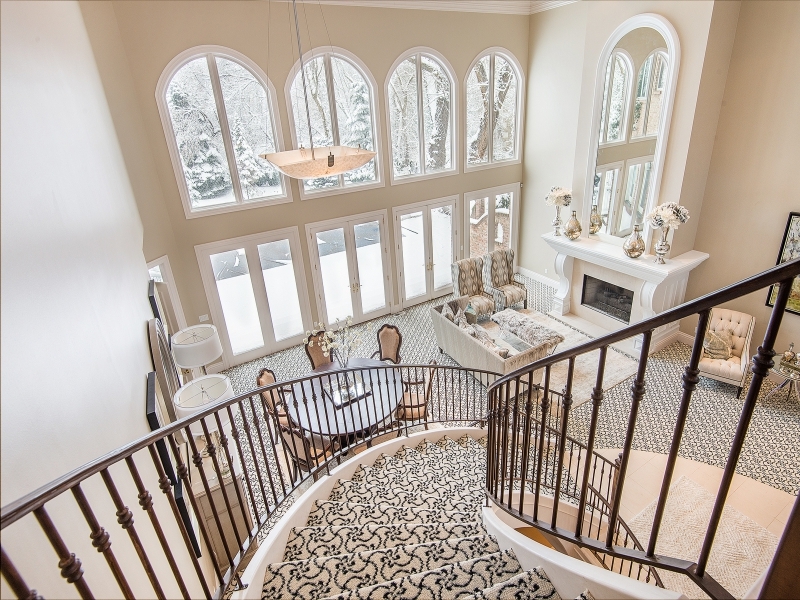 Reach-out to your BHHS Utah agents for more information on any of these homes. 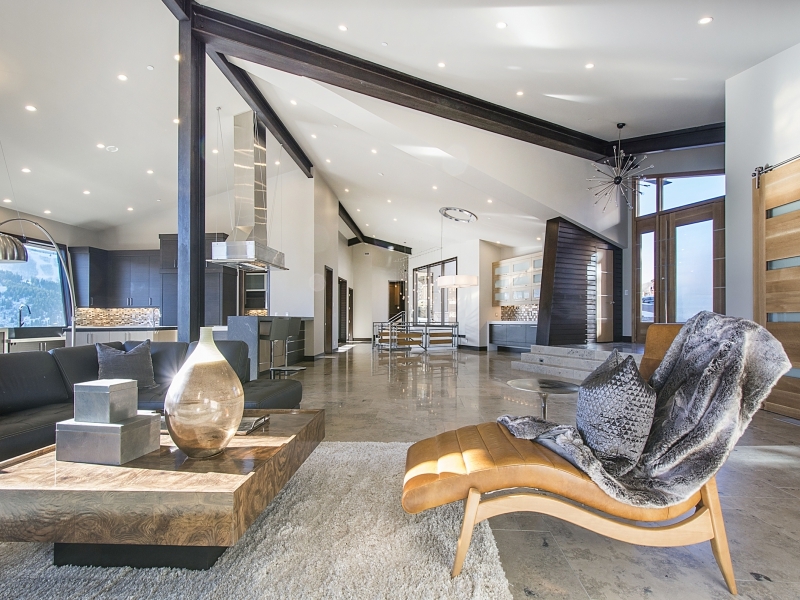 Posted in Park City Community News, Design and Architecture, Brokerage News | 0 Responses to "Our Listings: Current Interior Looks We are Loving"
Sustainable green builds are more than just positive for ecosystems and your finances; theyre also beneficial for your health. In his keynote address at the latest Green Building conference in New Orleans, famed guru, Deepak Chopra, discussed the measurable ways in which "green" builds and features support health. The entire conference focused on inhabitant health, which has become the latest reason to embrace green building. Green building has become a huge selling point as both a mark of a sophisticated, newer build and as a money-saver. According to the US Green Building Council, residential homes account for approximately 20% of carbon dioxide emissions in America; and to date, more than 1 million green homes have saved consumers an estimated $200 million annually in utility bills. 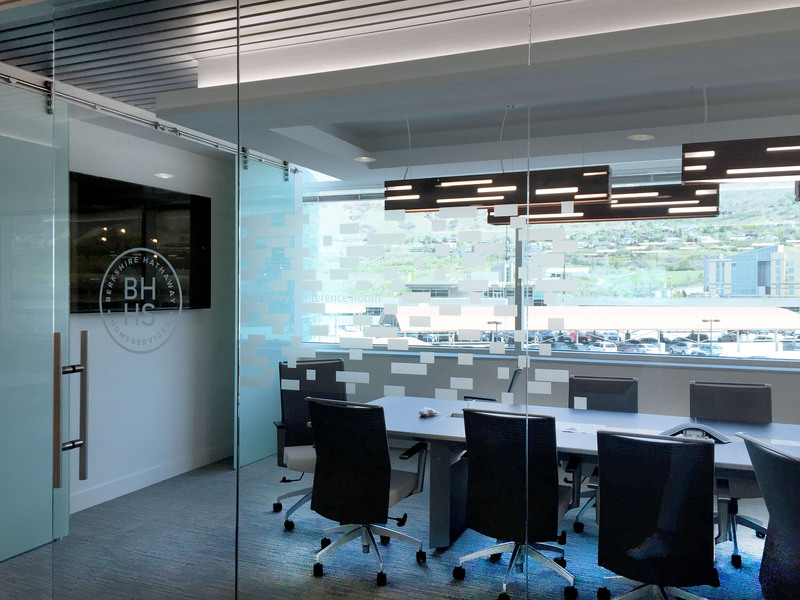 At BHHS Utah, we feel that green building needs to be looked at holistically. Rather than seeing sustainable homes as separate systems of different technologies, strategies, and materials, they need to be viewed as individual human habitats. Up until recently, discussing green building in any depth required a solid background in building or LEED certification (standardization for green building). 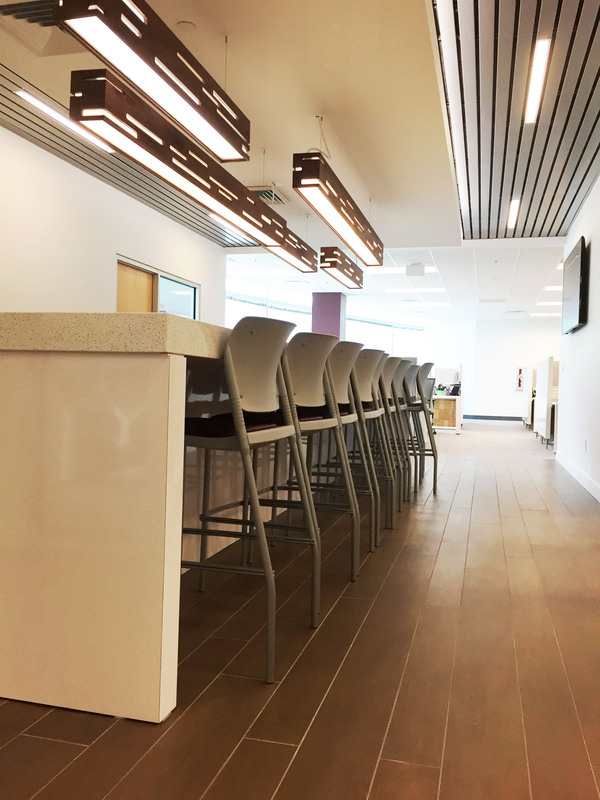 Green Building has evolved to where builders are able to utilize sustainable technologies to build you more than a home, but a habitat that promotes wellness...in addition to meeting your standards of design, functionality, and sustainability. While kitchens with built-in juicers, hydroponic herbariums, and bathrooms with reflexology stones and teak steam rooms might seem a bit over the top, adopting a few principle features of sustainable building can improve your emotional and physical health drastically. By using building materials with minimal off-gassing, like wood, and increasing natural light, you can decrease your risk of cancer and ward off environmental-induced depression. 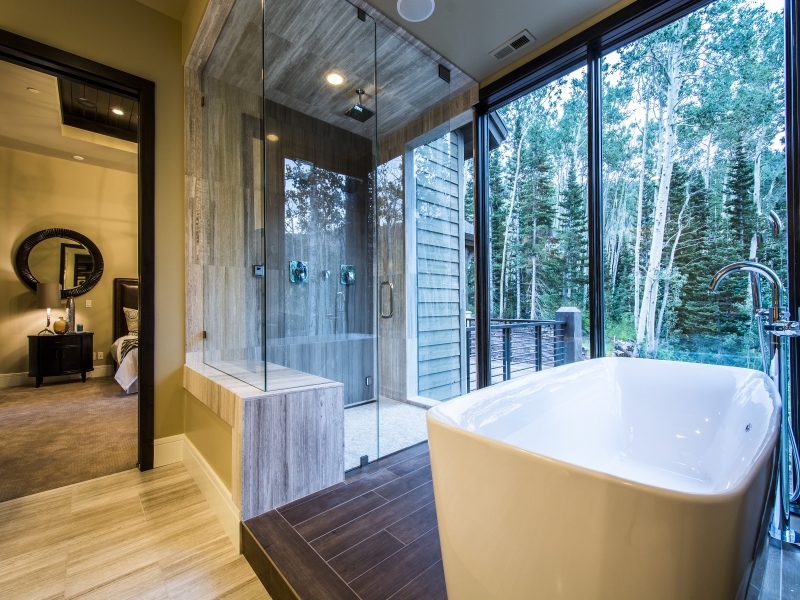 In a recent quote, Deepak Chopra stated in support of building for human health: This is the next step in the real estate industry  understanding that sustainability should begin in the home. Our bodies are sustainable but exposed to pollution, no different than the environment. We agree and are doing what we can to champion healthy homes. Reach-out to your BHHS agent for more info on which homes near you are adopting this trend. Posted in Design and Architecture, Real Estate Information | 0 Responses to "Building Healthy Homes"
In Conversation with Maren Mullin, Owner of Gallery MAR on Main St.
1. What do you find inspiring in art at present? Artists who take risks and work with media in new and interesting ways. Like many collectors, I love to be surprised. 2. What art trends are taking place currently? What are some of your current favorite artists and why? I try to avoid trends at Gallery MAR, and work with artists whose work and careers will continue to have a lasting legacy. 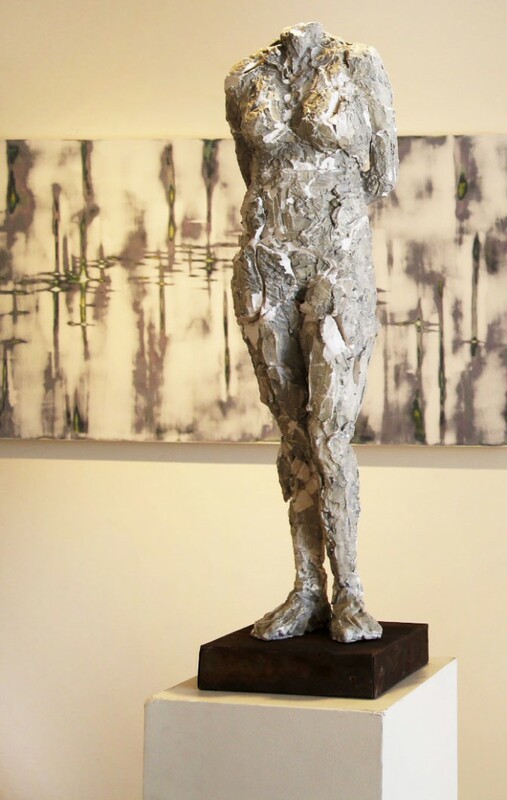 We are seeing a resurgence of enthusiastic (wax) work across the board, and one of my personal favorites in the gallery is Bridgette Meinhold, who works in this media and is a local artist. Her paintings are serene and evoke a feeling of being lost among the pines in our beautiful backcountry. 3. What inspired you to open Gallery MAR in Park City? I always knew that I wanted to run my own business, and the art world is an always-changing, fascinating business. I love working with artists, and seven years ago felt that the time was right to take a risk and go out on my own. We have an incredible group of female business owners and entrepreneurs here in Park City, and I continue to be inspired and encouraged by them. 4. 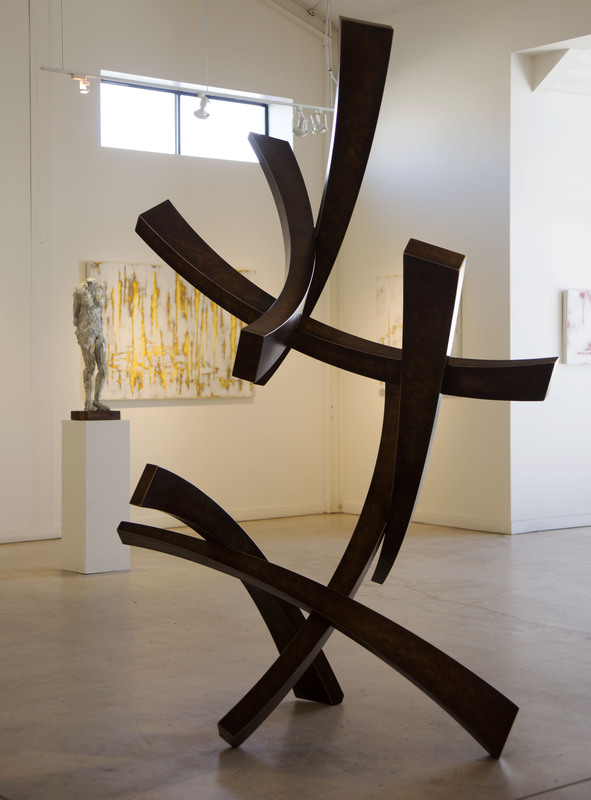 How has Park Citys art community developed in recent years? 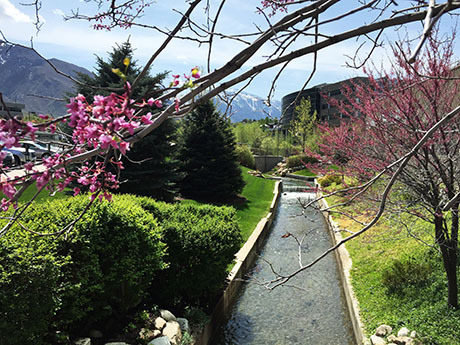 Do you see Park City as an artistic community? Thankfully, we are seeing more and more destination visitors who are coming to Park City to expand their art collections. Indeed, we ship artwork allover the world. 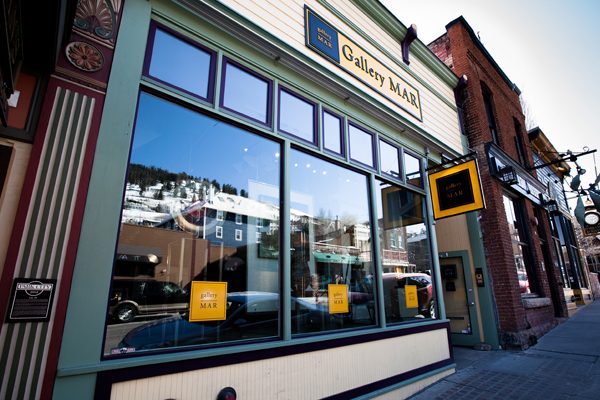 Park City is a town full of creative souls, but most of our artists at Gallery MAR are from all over the country. I moved here to live with my husband Matt Mullin and seven years later we got hitched. I grew up in Seattle and lived in LA prior to moving here and was gratefully exposed to fine art and music in my childhood. 6. How do you think art improves interiors? I believe that we should surround our selves with beauty -- our decor should all bring us joy and be beautiful. Artwork is a way to express yourself. Artwork improves our interiors, but also our lives. There is no doubt that a household that has been staged with fine art will sell faster. 7. Which art trends and artists should homeowners buy into that would have the highest return on investment? I always say, "buy what you love!" and I will continue to. We each have such personal and interesting tastes, and with artwork you should always go with your heart. Very few collectors want to re-sell their artwork in their life time, and instead buy what they love... and move it from house to house as they themselves move on. 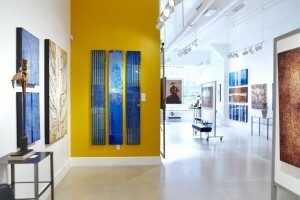 If you are just starting your collection, look around and visit our beautiful Park City galleries. You will find a plethora of options, at all price points. 8. Whats your process when you select artists to showcase in your gallery? 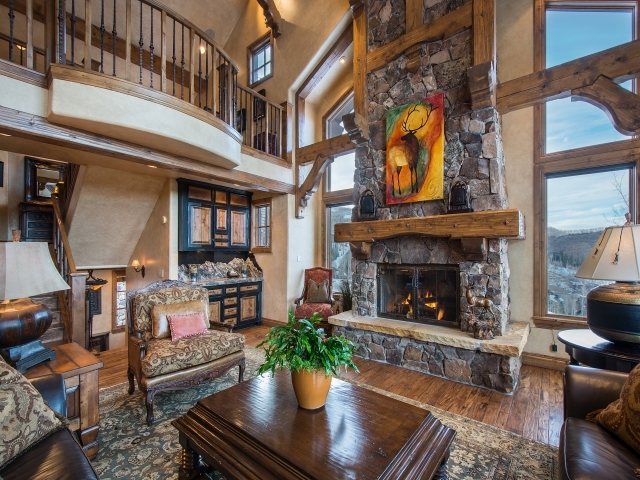 I work with artists whose artwork will fit a contemporary mountain home. We are very careful curators, and only bring in a few new artists every year. Our variety is great, but each artist is highly credible and high quality. 3. Favorite thing to do in Park City: You're asking this mid-winter? Spaaaahhhh! Posted in Park City Community News, Design and Architecture | 0 Responses to "In Conversation with Gallery MAR"